Adding five and 25 yields 30. The ratio of 5:25:70 is that of workers in Japan’s primary, secondary, and tertiary industries, respectively. Twenty-five percent of workers in Japan are involved in secondary industries such as manufacturing. Secondary industries supported the country’s high economic growth after the war, peaking around 1975 but the ratio declined since, to the current 25 percent. Amidst these remarkably declining “5+25” industries, one company in Gunma Prefecture is constructing a new business model. The northern Kanto region that includes Gunma Prefecture is located in the Kanto plains, a region that has been booming in suburban agriculture for many years. The ratio of workers involved in manufacturing industries is also high, thanks to a northern Kanto industrial zone that is home to large automobile manufacturing plants and other factories. In addition, the region has many small factories that are subcontractors and or further subcontractors for those industries. Robustus Co., Ltd. was established in the prefecture’s Ota City, where there is a balance of farmers and small factories. 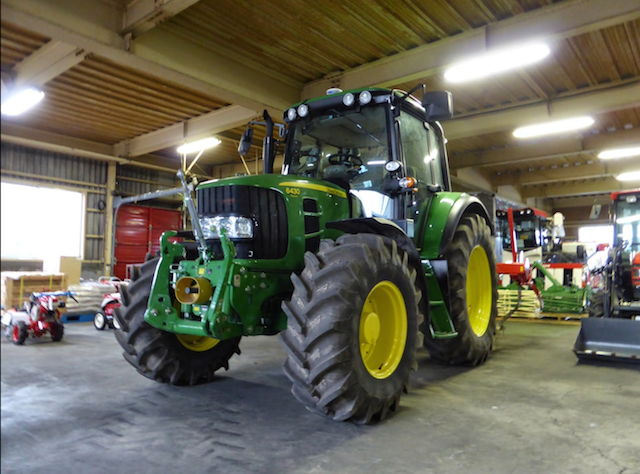 Robustus is engaged primarily in the refurbishment and repair of agricultural machinery as well as the design and manufacture of special order parts. It receives requests for parts from agricultural machinery manufacturers, sales companies, agricultural cooperative associations, and agricultural machinery dealers that have a base of local farmers. The company then sends these manufacturing requests to the optimum factory in its network of nearly 100 cooperating factories, largely located in Gunma Prefecture. Most of those requests are for order-made products that lie outside standard specifications. 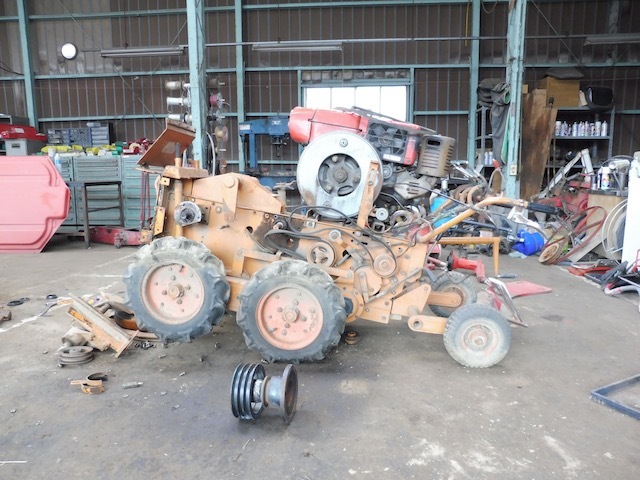 Large agricultural machinery manufacturers cannot offer the processing and repair of agricultural machinery that meets specific land conditions and farmers’ needs for user-friendly design. Born out of this niche market, Robustus has handled more than 500 production requests, which have generated word of mouth and a track record that is helping the company’s reputation expand nationwide. Looking solely at numbers, we can say that primary and secondary industries are in remarkable decline. However, it is not necessarily true that decline means business is not possible. A declining population and a decreasing ratio of people employed in these industries are not necessarily negative; this situation results in the creation of new ideas and technology, which are needed. I believe without a doubt that the energy Robustus has generated is something beneficial to not just Japan, but also to other countries.